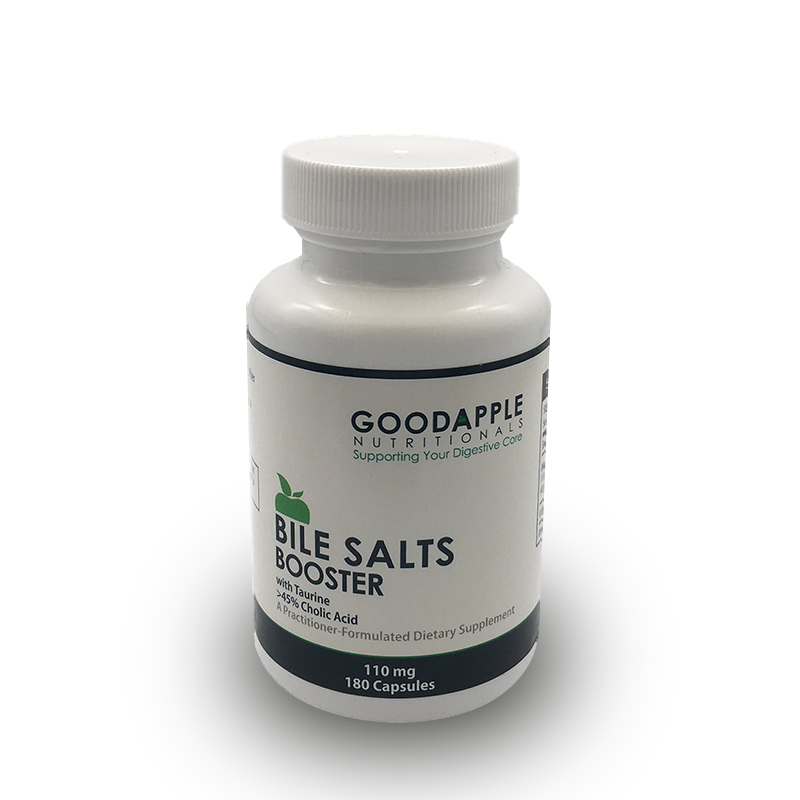 Bile salts supplements support gallbladder function, liver, and bile. 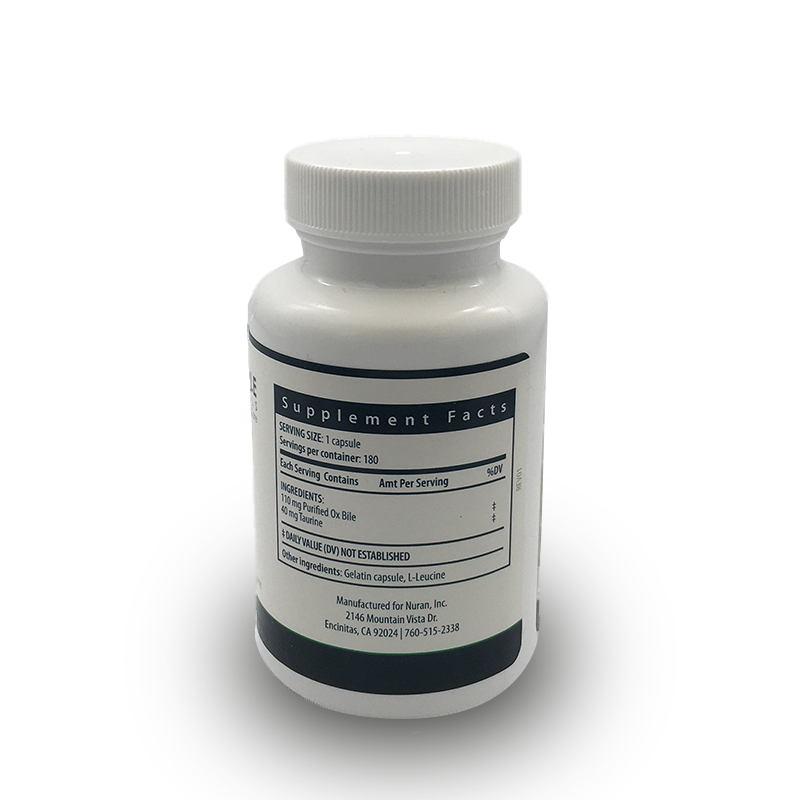 Bile salts are utilized in the breakdown of fats, supporting fat digestion. 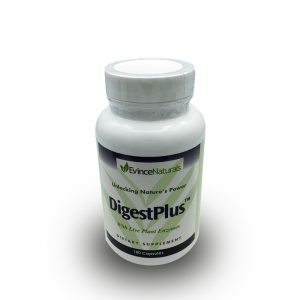 Symptoms of deficient bile in the body include constipation, gas and bloating as well as a feeling of fullness. Taurine also supports digestion and metabolism as well as detoxification and healthy immune response. 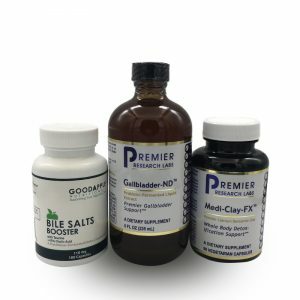 Bile salts are manufactured and secreted from liver cells and the function of bile salts is digestion and metabolism, as well as assimilation of vitamins and nutrients in the body. 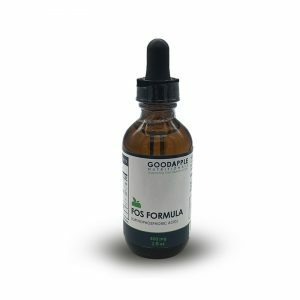 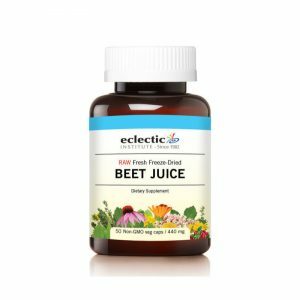 They are especially essential for the absorption of fat-soluble vitamins A, D, E, and K.
This particular bile salts supplement is made with between 45-65% cholic acid which is a more water-soluble form of bile acid. Bile Salts Booster is made of purified ox bile and boosted with 40 mg of taurine which is also known to support the conversion of bile acids into a more water-soluble form. We package the bile salts and taurine into small capsules for easier swallowing and dosage adjustment. 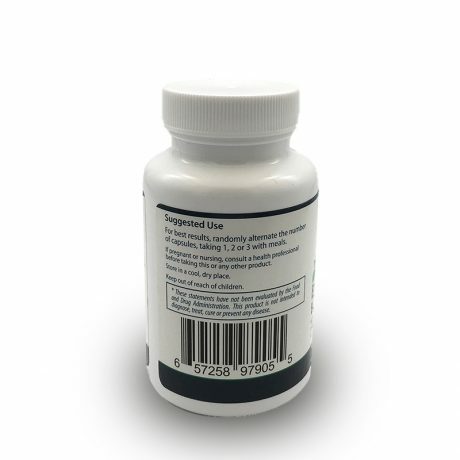 The recommended dosage for this particular bile salts supplement is 1-3 capsules per meal, randomly alternated.